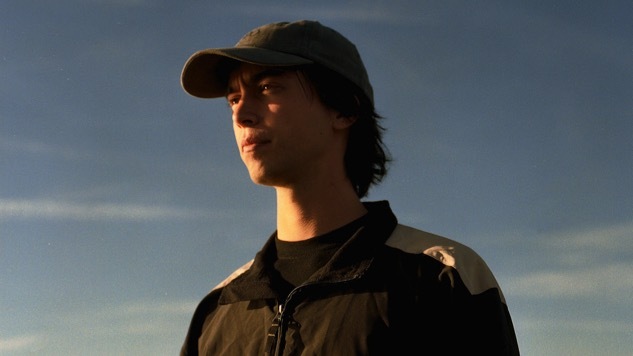 Hear (Sandy) Alex G's New Single "Proud"
Alex G (who going forward is now known as “(Sandy) Alex G”) has a new album titled Rocket coming out next month, and last month he debuted two new cuts from his seventh LP. This month, (Sandy) Alex G has shared a third single called “Proud” that’s an easy-moving indie-folk tune in the vein of the previous effort “Bobby” or primo Woods efforts such as “To Clean.” In “Proud,” (Sandy) Alex G expresses an indefatigable pride in an unnamed character despite any cloying criticisms from faceless naysayers. “Wish I could be strong like you,” he sings over shuffling guitars and bouncing percussion. Of course, any kind of pride is its own form of unwavering strength. Rocket drops May 19 via Domino. You can find out more about the album here and listen to “Proud” below, plus a 2014 Daytrotter Session from (Sandy) Alex G.